Beef stroganoff. Definitely a comfort food dish. For me, it’s up on the list near fried chicken and okra. 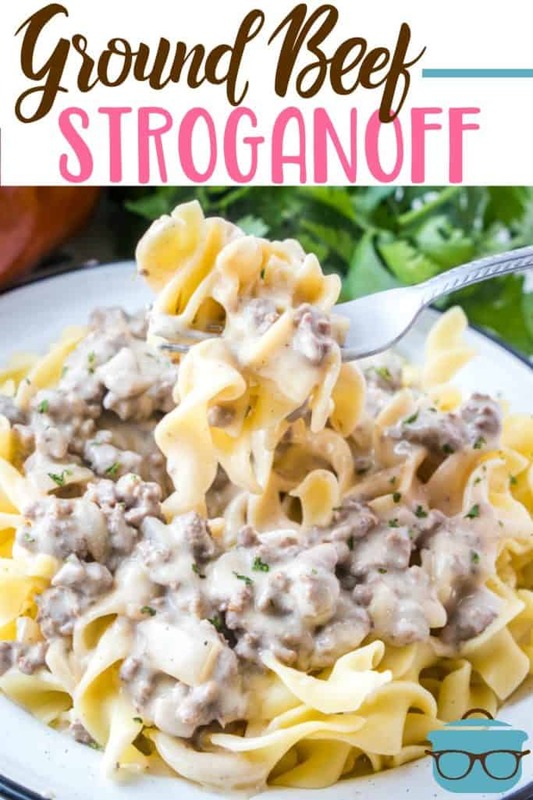 I love the humble roots of stroganoff. It isn’t pretentious, it uses simple ingredients and it is a cheap dish that can easily feed your entire family. Just some ground beef, seasonings, an easy gravy mix and boom – dinner is served! 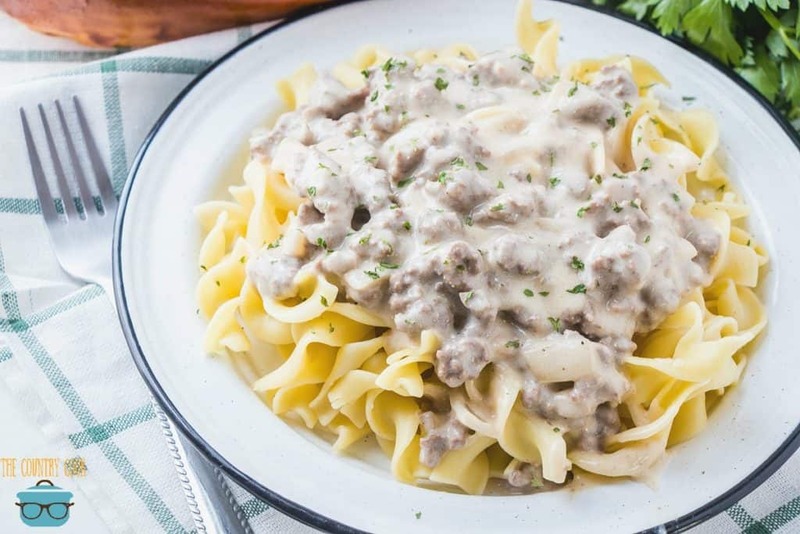 WHAT DO YOU SERVE WITH BEEF STROGANOFF? 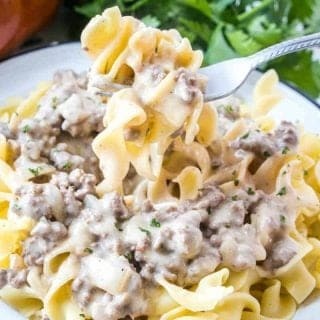 I always serve ground beef stroganoff on top of egg noodles. Then I like to have a nice vegetable side dish like some MAPLE GLAZED CARROTS or ITALIAN GREEN BEANS. 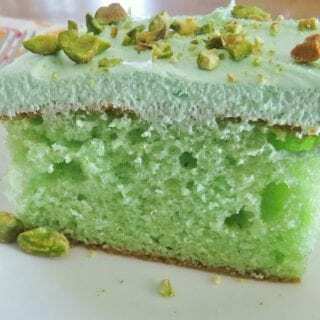 Over the years, I’ve sort of tweaked and twisted this recipe. 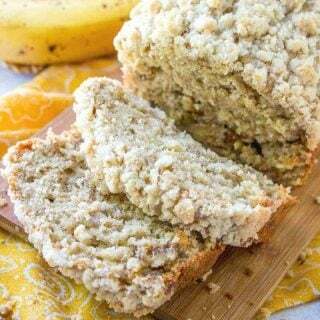 This really is a combination of a few recipes combined into one and I think the result is yummy, filling and it can all be made on the stovetop. You could probably have dinner on the table within 25 minutes. Bring a pot of water to boil and begin to cook egg noodles according to package directions. In a large skillet over medium high heat, brown ground beef along with the onions and garlic until thoroughly cooked. I like to leave chunks of ground beef and not break it up too small. 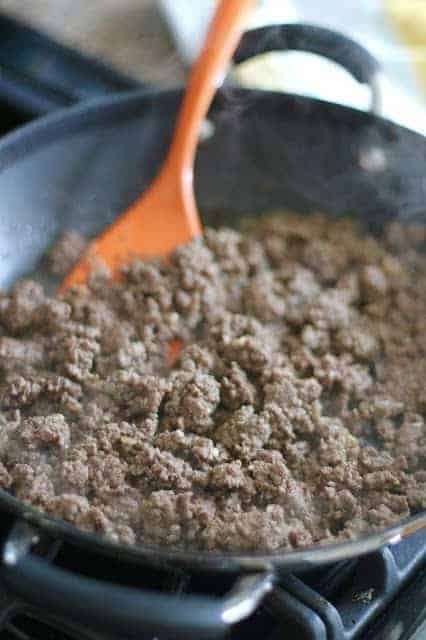 Drain ground beef to remove excess grease from pan. Put pan back on stove over medium heat (don’t add the ground beef back in yet.) Add butter to pan and let it melt. 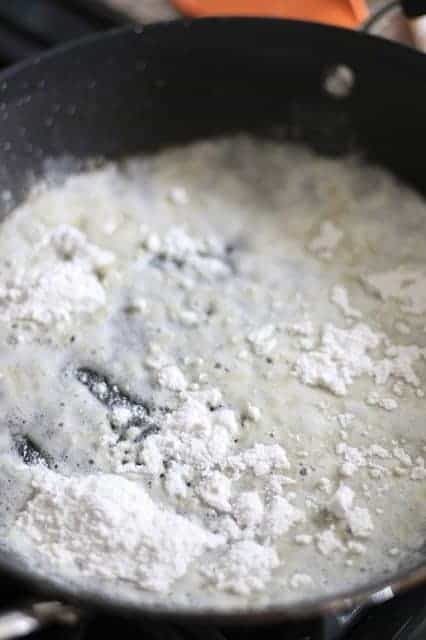 Then add flour to pan, stir and let it absorb butter. 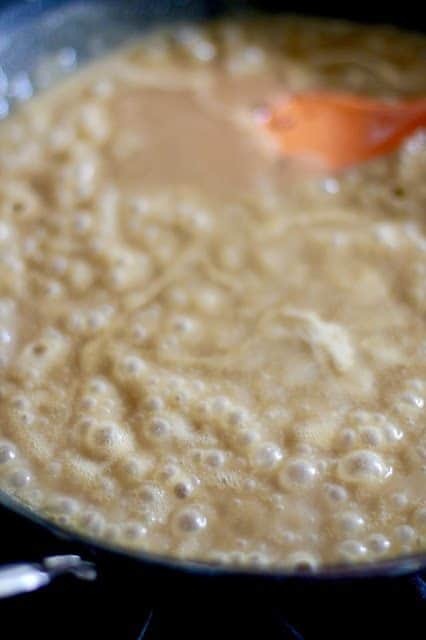 Now add beef broth and whisk vigorously to remove any lumps, turning the heat up to high, bringing it to a boil for 2-3 minutes until you see it thicken slightly. Bring temperature down to medium and whisk in sour cream and cream of mushroom soup. Stir until mixture is thoroughly incorporated. Add salt & pepper. Keep tasting mixture until it is seasoned the way you like. I probably use a good teaspoon and half or more of salt and pepper. If it gets too thick on you, just add a tad more beef broth. 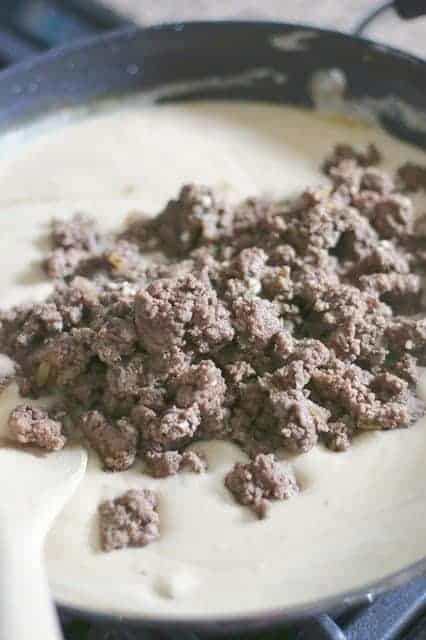 Add ground beef back to mixture. Stir and then allow to simmer for about 5 minutes. Serve over egg noodles. 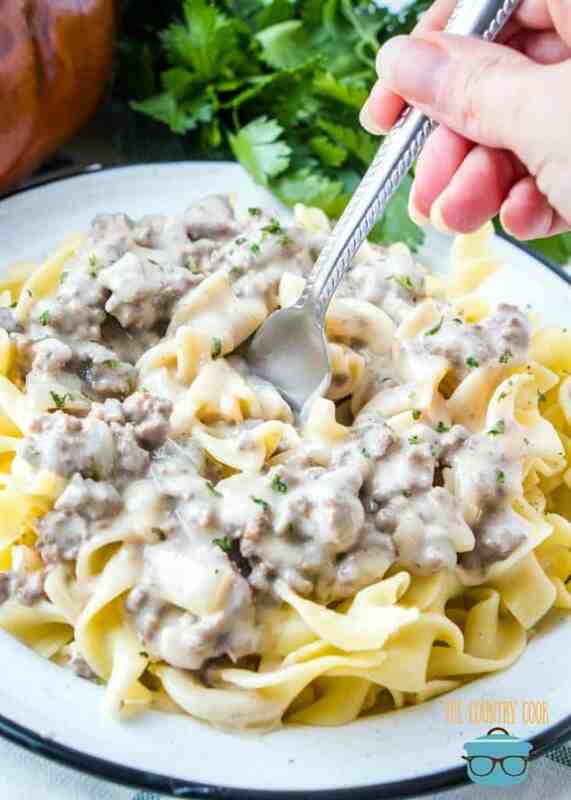 This is the best Ground Beef Stroganoff. 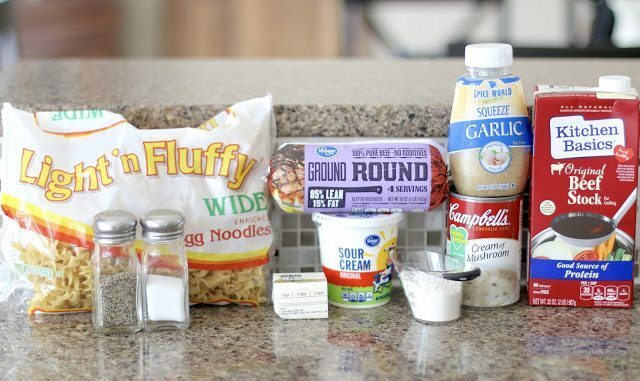 It's a flavor-filled creamy hamburger gravy that is best served over egg noodles. Budget friendly, family friendly! Bring a pot of water to boil and begin to cook egg noodles according to package directions. In a large skillet over medium high heat, brown ground beef along with the onions and garlic until thoroughly cooked. Drain ground beef to remove excess grease from pan. Add butter to pan and let it melt. Then add flour to pan, whisk and let it absorb butter. 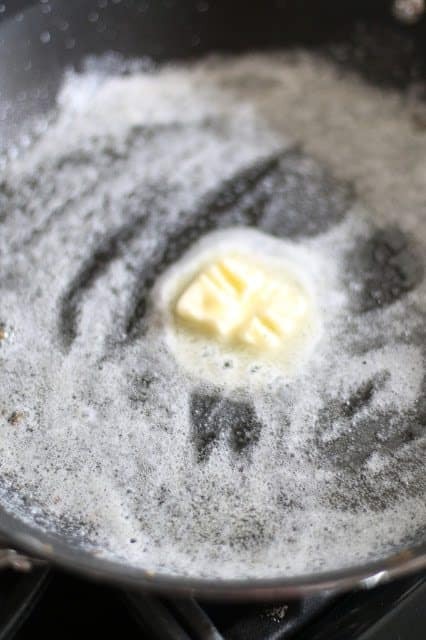 Add beef broth and whisk vigorously to remove any lumps, turning the heat up to high, bringing it to a boil for 2-3 minutes until you see it thicken slightly. 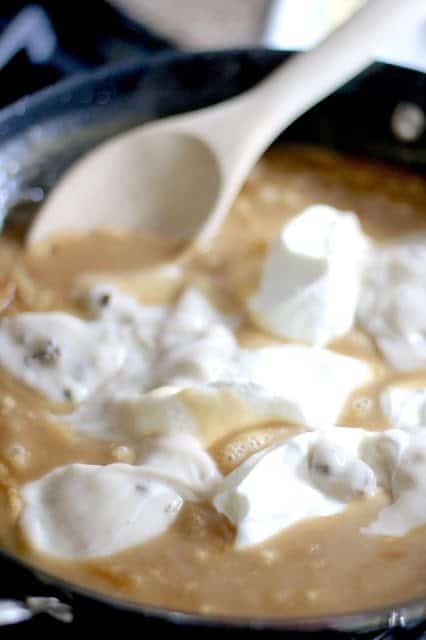 Bring temperature down to medium and whisk in sour cream and cream of mushroom soup. Add salt & pepper. Keep tasting mixture until it is seasoned the way you like. If it gets too thick, just add a tad more beef broth. Add ground beef back to mixture until reheated. Serve over egg noodles. Looking for more delicious (and easy!) ground beef recipes? Try these! Outstanding flavor! Even without onion and with low-sodium broth. 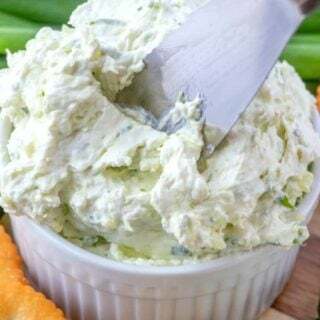 Has anyone succesfully used plain Greek yogurt instead of sour cream for this recipe? Interested to know because I already have the Greek yogurt in my fridge. 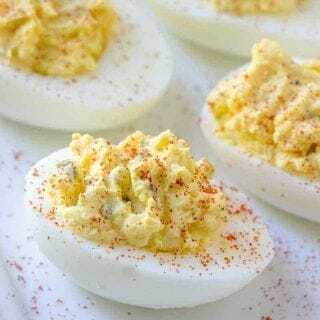 Love this great and simple version of a classic dish. 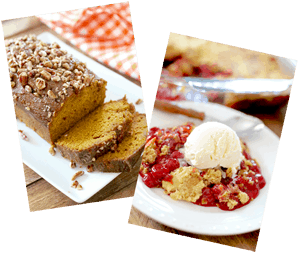 It has joined my list of favorite, go-to recipes. Fabulous recipe measurements are on point. I hope my family enjoys the work put in. Then you know for sure that it was great!!! 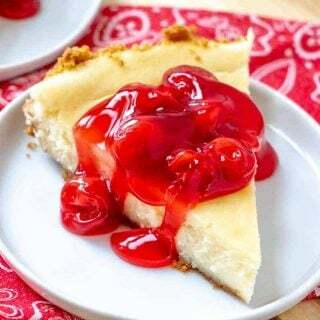 I’ve made this recipe forever and basically the only difference is that I don’t add the sour cream until the end and also a Tablespoon of Worcestershire sauce. 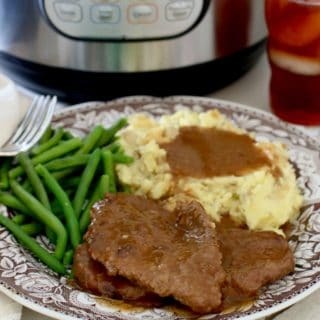 How would brown gravy mix and water compare instead of flour and beef broth?